DO YOU NEED A TAXI IN BOREHAMWOOD? BOREHAMWOOD MINICABS When you require a taxi in Borehamwood & Radlett. Borehamwood Minicabs is the specialist private hire company that provides mini cabs to the entire locality of the Borehamwood and the surrounding areas like Radlett, Barnet, Mill Hill, Totteridge and Potters Bar. You can make the secure, easy and quick cab reservation with us by calling us, using our online app or booking on our website. We offer first class airport transfers service from or to all London Airports like Heathrow, Luton, Gatwick, and Stansted with complete peace of mind. We are the punctual and reliable taxi service provider in the Borehamwood area with highly professional and well-trained drivers. Borehamwood Minicabs established for over 42 years. We are fully licensed by Transport of London. We have an enviable reputation for providing on-time mini cabs in Borehamwood at very competitive fares. Borehamwood Minicabs also offers a number of other transport services including Borehamwood Airport Transfers, Seaport Transfers, and Station Transfers, sight seeing tour or day trip. 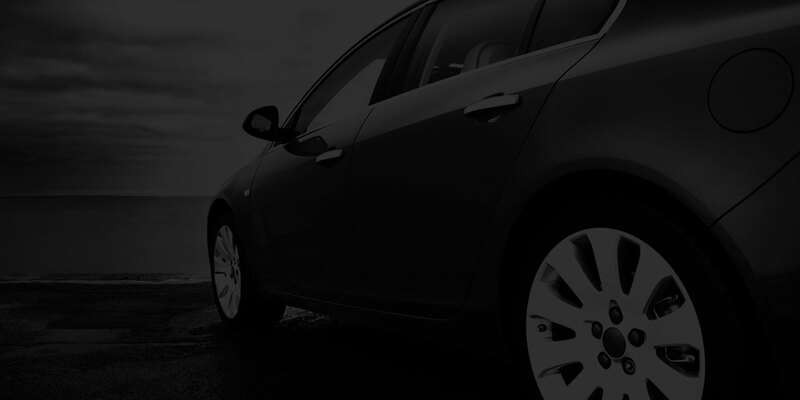 Our aim is to provide 24 hours of time, reliable and quality minicab service in Borehamwood WD6. Borehamwood Minicabs have been based near Borehamwood for many years, providing our clients with a reliable and on time minicab service second to none in. We provide luxury cars, chauffeurs, Minibus and minicabs for all your transport needs in Borehamwood. Borehamwood Minicabs has simple booking system you can follow our website for instant booking. We have cooperative staff they can handle the customer 24/7. You can book and pay online. We have the best-discounted rates for the regular customers. We have a special airport transfer service and are capable of dealing any kind of transport service. Our fleet has a wide range of vehicles like saloon, Estate, MPV, 7 and 8 seater cars and minibuses are always ready to pick up and drop you at all major airports across the UK. We serve all major airports including Heathrow airport, London City airport, Gatwick airport, Luton and Stansted airports and many more. We are preferred mini cab provider in Borehamwood, Radlett, Enfield, Totteridge and throughout Central London and Heathrow. I have been using Borehamwood Minicabs since last year because of the clean and tidy cars and I believe they a the only reliable taxi service in Borehamwood. They are very reliable and punctual and the taxis are always on time. Thanks Borehamwood Minicabs you are absolutely the best taxi and minicab firm in Borehamwood. The best taxis and mini cab service in Borehamwood so far! Brand New cars, clean and tidy vehicles. Very Helpful and professional drivers I will always use Borehamwood Minicabs whenever I am in Borehamwood for sure...special thank to Khalid for helping us with our laugages on our way back from Heathrow airport to Borehamwood. It was a unique and amazing experience with Borehamwood Minicabs. Very comfortable and tidy cars, friendly and professional drivers. The company is the best recommendable taxi service in Borehamwood because of their Amazing and unique customer services, reasonable fares, and on time availability. I have recommended them to all my family and friends. With 200+ vehicles at a tab of your fingers and an average response time of 5 to 8 minutes. Fed up with your old firm lies book us now using our app and Track your driver make its way. Download our Smartphone mobile app to get instant real time pickups & quotes.